Our professional technicians specialize in replacing broken springs and repairing malfunctioning openers of every make and model. 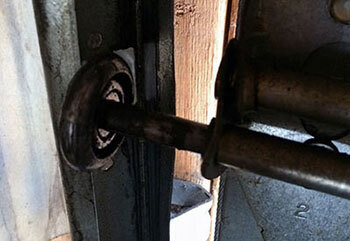 If your door starts to malfunction, and you need to get it fixed quickly, our team can help. We are dedicated to meeting your expectations. Click here to learn more. 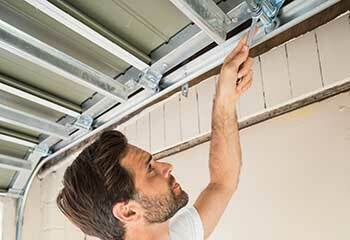 If you are having spring problems of any kind, our professional garage door technicians can help you out. Don't try to fix things by yourself as the risks involved are too dangerous. Learn more here. If your garage door opener is acting up, or you're looking to buy a new unit and don't know which model is going to be the best one for your specific needs, our team can help. Read more here. 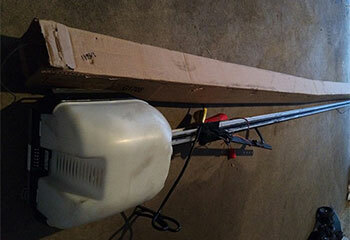 Regular maintenance can help your automatic garage door in various ways. The condition of all of its different components will never get too worse for wear, and a lot of dangerous accidents will be prevented. Click here to learn more. 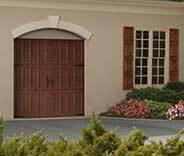 We can repair or reprogram garage door remotes of every make and model. If you need a new one or are experiencing a problem with your current unit, our technicians can help. Learn more here. Getting to the top isn't easy. Staying there is even harder. 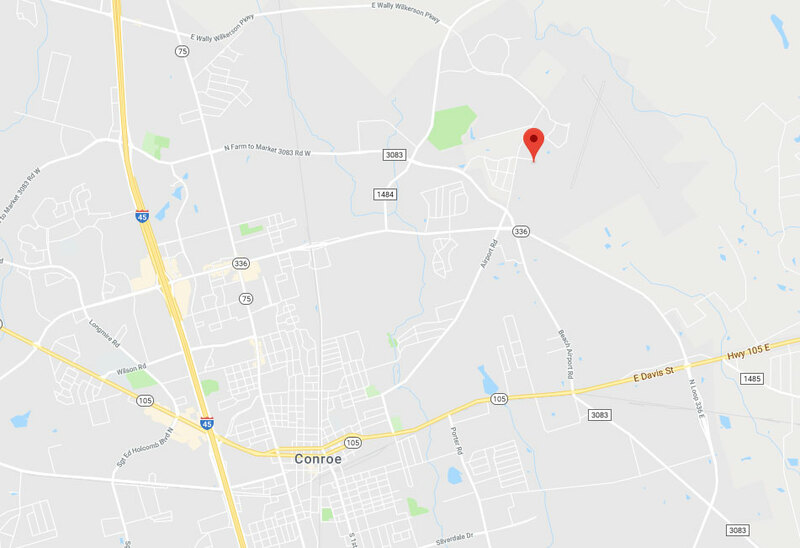 That's why the fact that our professional team has been able to remain one of the best garage door service providers in all of Texas for so long is no small feat. 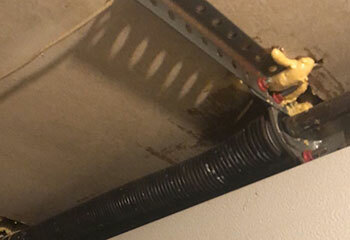 If you're looking for a new opener, or need some help with your springs or any other part of your overhead door system, we'll be more than happy to help. 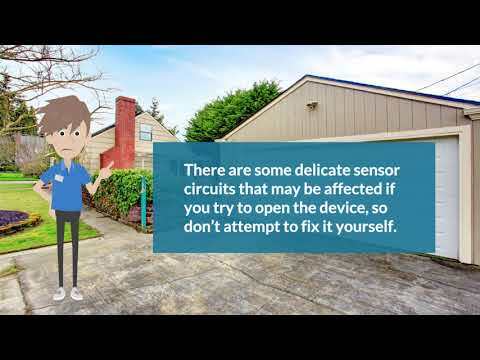 Ever wondered what our technicians can do? Read on to find out more about our most recent work! This customer couldn’t figure out the issue with her garage door. Click here to see how our team solved it. This customer's extension springs had worn down too much to work well anymore, so we replaced them. Learn more here. 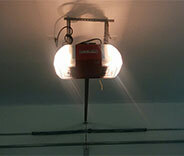 This customer purchased a new and quieter opener from us and we got it installed right away! Discover more here. We took care of replacing this customer's worn out rollers in no time! Learn more about it by clicking here. Our garage door quit working entirely and your technician was fantastic. He arrived quickly, installed new springs and cables, and got the door working perfectly in just over an hour. Excellent service! I just wanted to let you guys know that your technician did an excellent job fixing the issue I had with my door. I will definitely be recommending your company to all my friends and neighbors. I really appreciate the hard work your technician put into fixing my door. Without him I would've had to get a new one. Thank you very much.